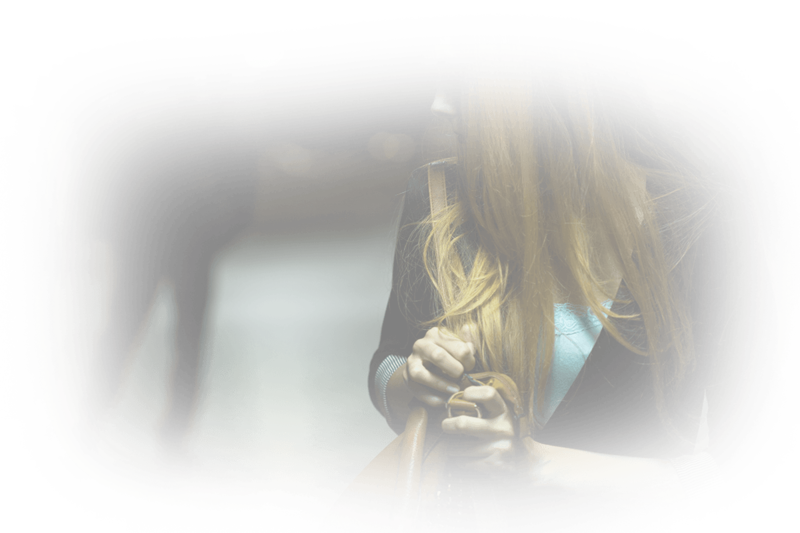 In most areas of Australia, car theft is still a serious and even growing problem. 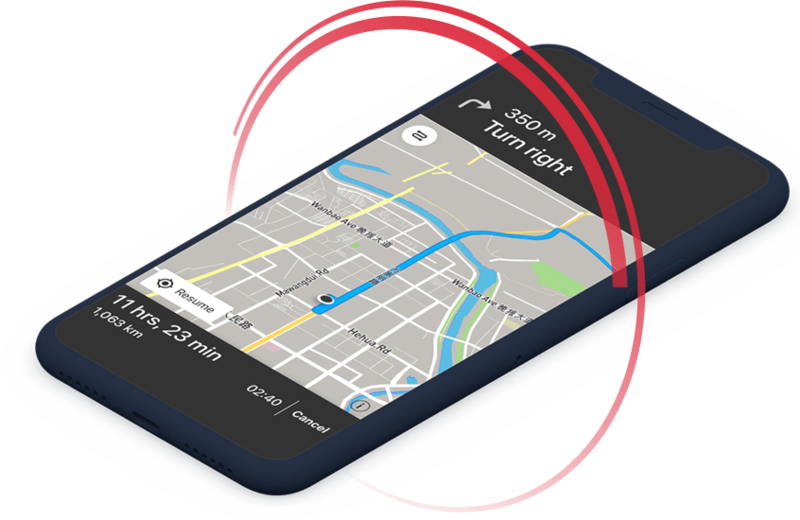 Having a way to track your car’s whereabouts and possibly recover it if it is definitely going to help preserve your peace of mind. Indeed, it may even help you save some money on your car insurance policy. 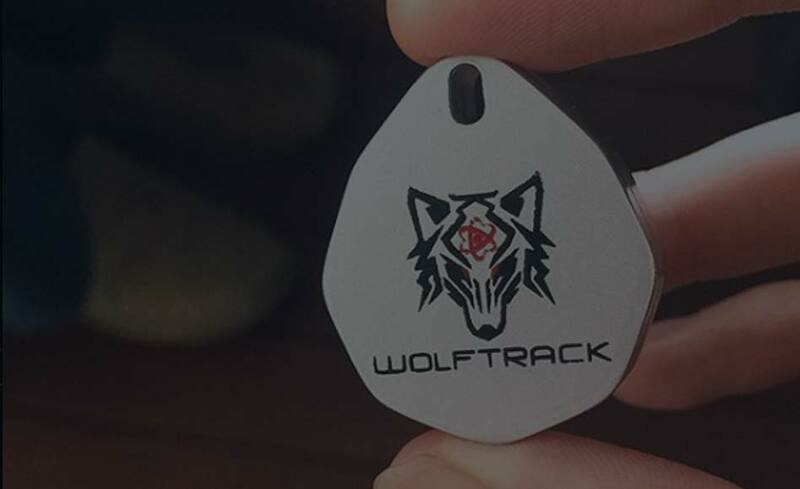 The best choice you have for a car tracking device in Australia is the WolfTrack tag from BlaqWolf. 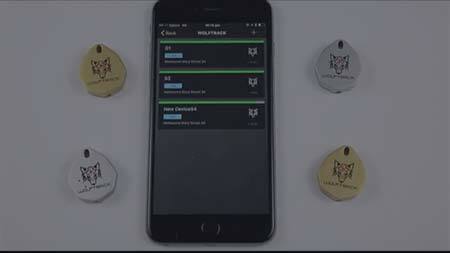 These tags have the greatest range, best connectivity, and highly accurate GPS reporting ability. Guarding against theft is not the only use for these tags. 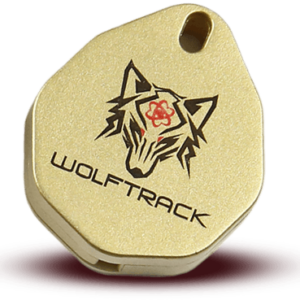 If you’ve ever ended up wandering a car park unable to remember where you parked, WolfTrack would have saved you a lot of time and trouble. 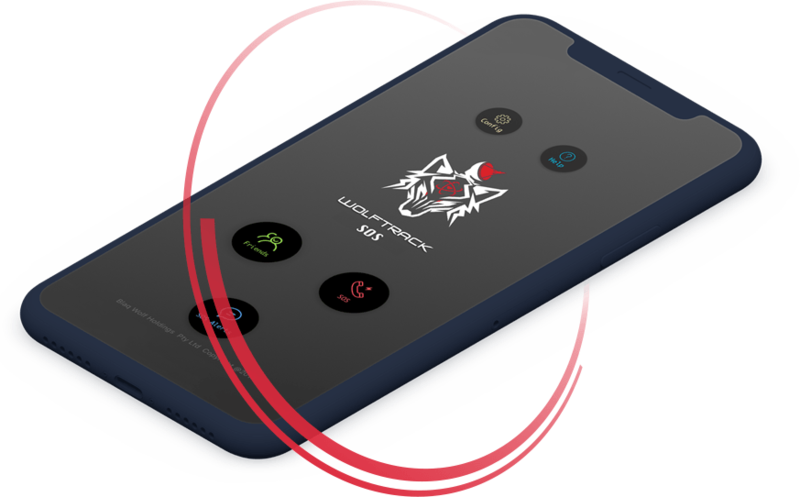 The first line of defence offered by the BlaqWolf app is that it can automatically alert you if any WolfTrack tags it is paired with move outside a predefined radius decided by you. 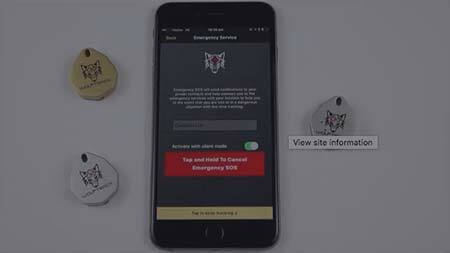 If such an event occurs, the app will instantly alert you with an SMS message and email message. This at least allows you to know your car is on the move. 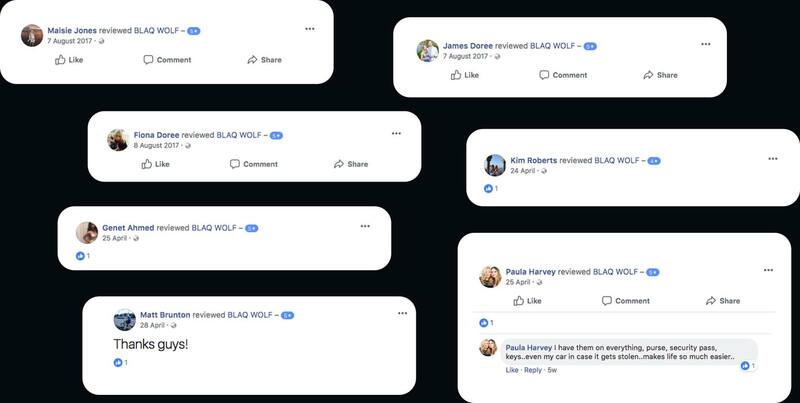 If it shouldn’t be, you can take action by calling the police (if you’re sure it’s a theft) and reporting what has happened. If you’re quick enough, you could also follow in another vehicle if you stay within 110 metres of the car you’re following, but we’d never recommend this as it can be very dangerous if the thief is aware you are following. It might cause them to speed up, which will actually put your car (not to mention other people) in more danger. If you make the mistake of also increasing speed to chase them, you’ll be breaking the law and making the situation even more dangerous. So don’t do this. It is neither necessary nor worth it. 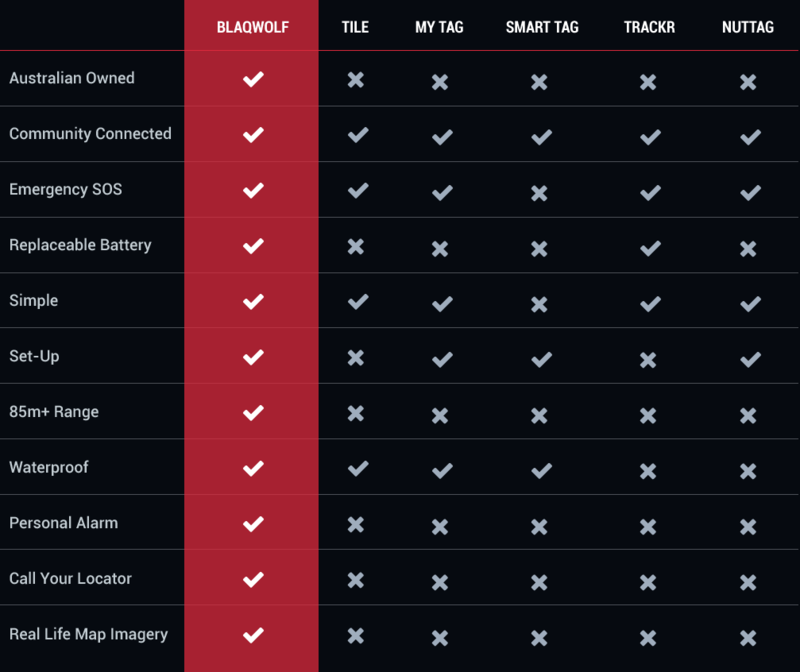 A better way is to enable the Crowd GPS Personal Search Party mode of your BlaqWolf app. 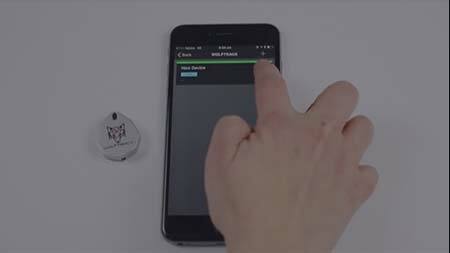 In this mode, you’ll know instantly where your car is the moment it passes within 110 metres of any other BlaqWolf enabled device. 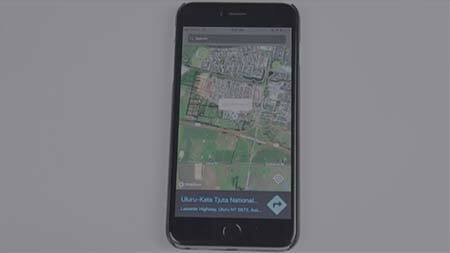 You’ll get a precise GPS location, and you’ll be able to pinpoint that location on a highly detailed map. Like any other business, insurance companies try to make profits by keeping their expenses below their income. Most insurance companies manage to do this very well, in part because of their extreme reluctance to pay up when an insurable event occurs. 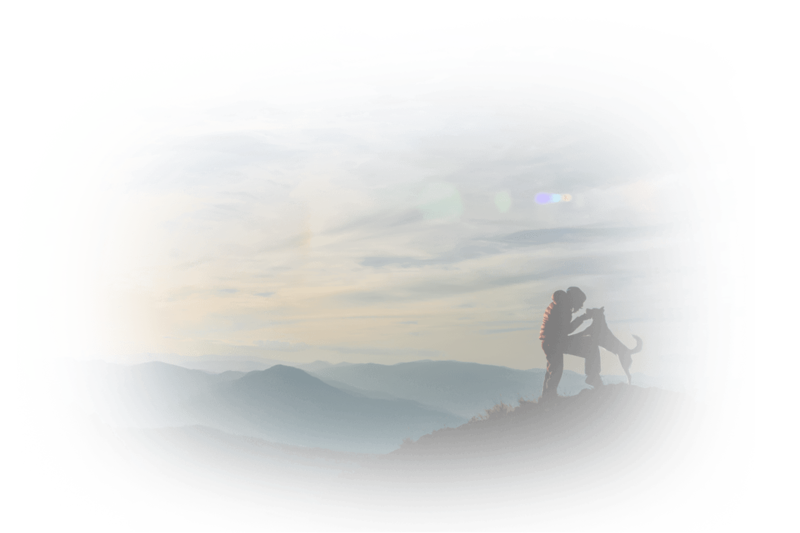 Any time you are able to provably demonstrate you have taken active steps to reduce an insurance company’s obligation to pay up, by reducing your risk, it pleases the insurance company. Sometimes it may please them so much, they’ll be inclined to offer you a discount on your insurance premiums. The only way to know for sure is to contact your insurance provider and check with them. If they never acknowledge any of the efforts you make to reduce their risk, you should probably start thinking about finding another insurance provider. You’re the consumer, and you have plenty of choices. Don’t leave your car vulnerable to loss for a moment longer. 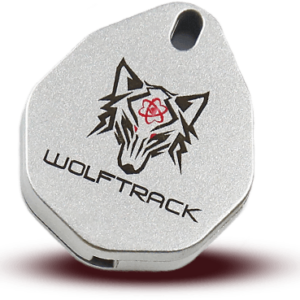 A WolfTrack car tracker from BlaqWolf is inexpensive and really easy to use. It has a replaceable batter that will last a full 12 months before needing to be replaced. 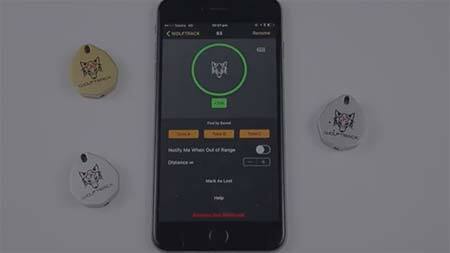 This device can help you avoid losing your car. 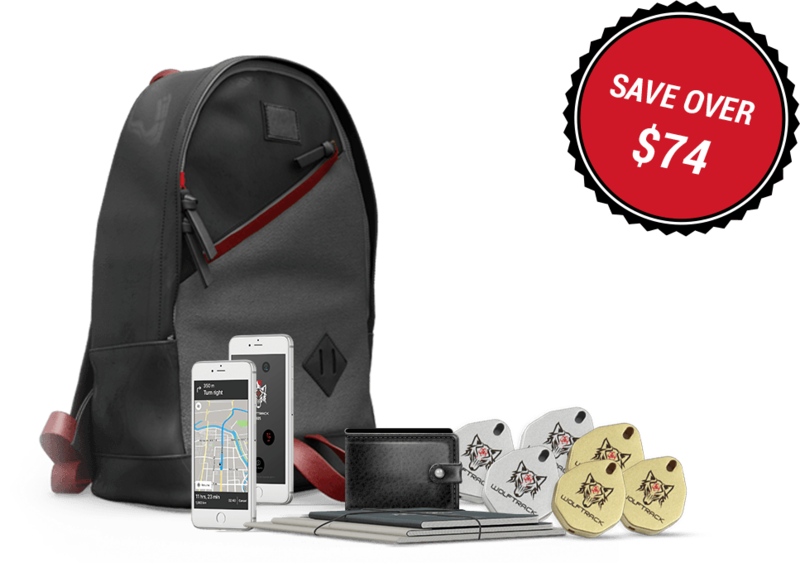 It’s worth getting one, and you should. Why wait? 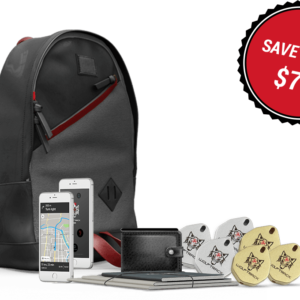 Order today and start protecting your car from loss and theft.